Beer malts by Muntons, the known malthouse supplies the breweries all over Europe, therefore they well know the types and qualities of malts required to produce good beers. 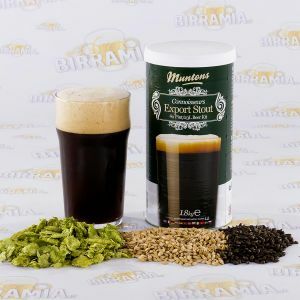 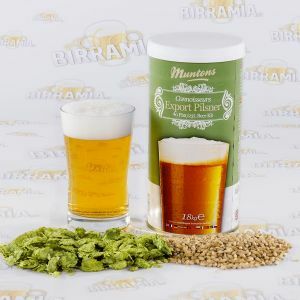 Muntons has provided its expertise to the formulation of malt extracts made of only malt, hops, water and yeast. 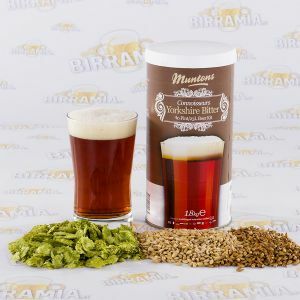 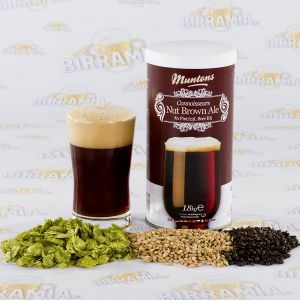 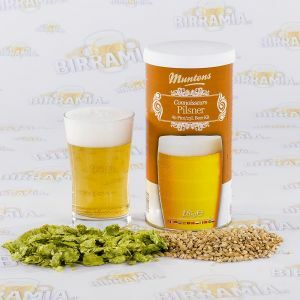 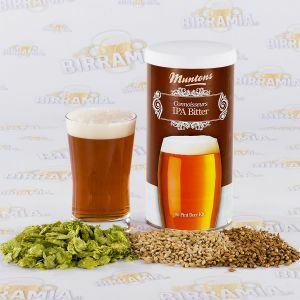 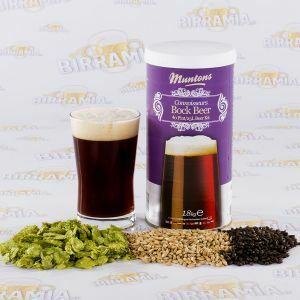 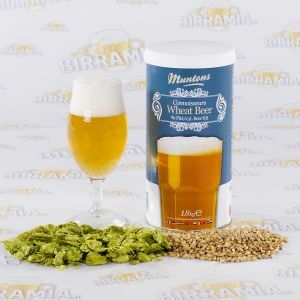 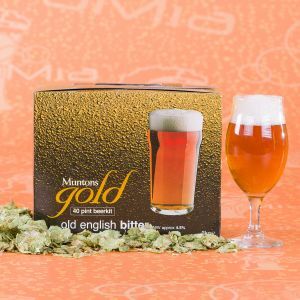 Muntons offers a wide range of malts for homebrewers, going from the 1,8 kg Connoisseur quality to the 3 kg Gold malt for all malt beer.